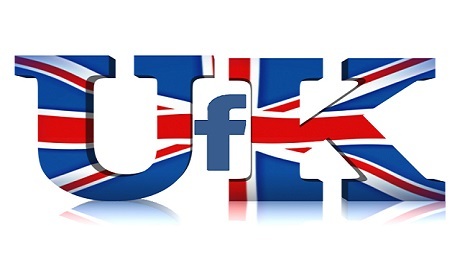 The UK Parliament is determined to get to the bottom of Facebook's data privacy practices, whether or not Mark Zuckerberg is willing to testify. Digital Culture, Media and Sports committee (DCMS) chairman Damian Collins used an uncommon process to force the founder of software developer Six4Three to hand over internal Facebook documents while he was on a business trip to London. The files reportedly include details of Facebook data decisions that enabled the Cambridge Analytica scandal, including emails between executives and conversations with Zuckerberg. Six4Three had taken action against Facebook after claiming the site was aware of the potential consequences of its privacy policies and intentionally drawing attention to the loophole that Cambridge Analytica used to gather information. Facebook has maintained that the assertions "have no merit" and that it intended to fight the assertions in court. The files are already subject to an order from a California court, which would restrict them from being published in the US. Facebook has already called on the DCMS committee to both avoid reviewing the documents and to bring them back to either Facebook or its legal counsel. However, it's not certain that Facebook can actually force this since Parliament was acting under its own jurisdiction. Even if that doesn't work, things don't look great for Facebook. While Zuckerberg won't be testifying in front of an international committee on November 27th, policy VP Richard Allan will -- and they may have tougher questions if they learn anything from the seized documents.